I became an audiophile during the period when digital playback began to make its first attempts to address the shortcomings plaguing the new medium. Despite the BS “Perfect Sound Forever” marketing hype heaped upon the unwitting music consuming public, we all knew something was wrong-really wrong with digital sound. 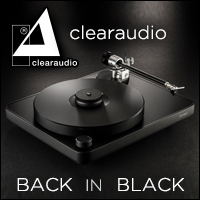 Audiophile inspired components from companies like Wadia, Krell, Mark Levinson and its protege Proceed rallied to address the lack of musicality as defined by the flat, sterile, and edgy sound of the standard one box CD players of the day. A Rotel CD player would first take up position to feed a Wadia X-32 out-board DAC. Soon after the krell SPB-32X DAC gave it a try. These add on DACs helped clean up the sound a bit but in retrospect they were really incremental improvements rather than the major musical overhaul we all were searching for. After giving these DACs a shot I moved back to all in one players. The Krell KPS20i was my first really high end player. But it wasn’t till the arrival of the Linn Sondek CD12 which to my ears was the first high end CD player that delivered a sound that even hard-core analog enthusiasts could get behind. I started to get the feeling there was real hope for digital sound after all. It’s 20 years down the road from my last out board DAC and boy has digital come a long way. Far better DAC chips are available at lower cost and component manufactures have gained much understanding of how to implement these devices. Along with the advancements in Chip technology came an understanding of the importance of power supplies and over all circuit design when creating a musical digital device. Getting the best from digital has also included exploring Up-sampling rates, differing mastering and decoding schemes ranging from the failed DVD Audio, the withering SACD on to the latest entry, MQA. Up till now I have dabbled in all but MQA and always end up in the same place. Well engineered standard 44.1 kHz Redbook can be very good. 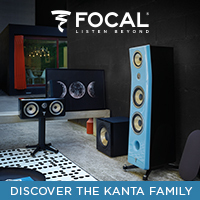 As can SACD, as could DVD audio, DSD and HD audio etc. 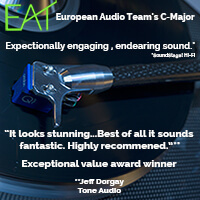 It is all so recording and mastering dependent that it becomes a swiftly moving target when trying to pin an absolute conclusion on why any given version of a recording sounds great, or bad for that matter. 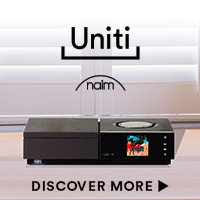 Audio Research has been in the digital game since 1995 with the introduction of the CD1.This CD player has gone through several upgrades and its current form the CD6 has done remarkably well in the market place. 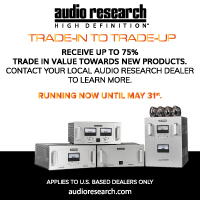 With the DAC9, Audio Research serves the Audiophile who has streaming, computer audio and/or transport sources at a price that while not inexpensive, undercuts the reference level components out there that can reach well into the tens upon tens of thousands of dollars. The DAC9 was fed a stream from the McIntosh MB50 Streamer with Spotify and Tidal providing content. The system includes the Dan D’Agostino Momentum preamp, Pass Labs XA200.8 mono amplifiers seated on the lovely Bassocontinuo carbon fibre and leather amp stands.Speakers included the Sonus Faber Lilium and Lansche Audio 4.1. All cabling was the outstanding MIT Oracle Reference. 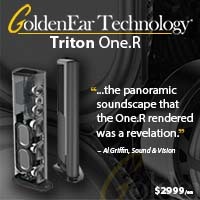 In 20 years of reviewing I have never owned or reviewed an Audio Research component. 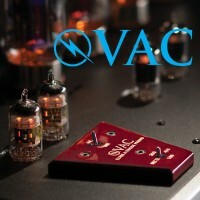 I have heard them dozens of times be it amps and preamps along the way and have always enjoyed them. 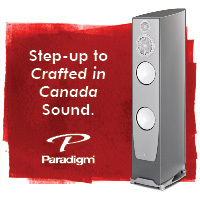 With a vivid highly resolved sound, music through Audio Research components can in a couple words can be described as “involving” and “vivid”. The New Audio Research components enjoy a fresh look from the mind and hand of Livio Cucuzzo, Chief Designer for Audio Research and Sonus Faber. 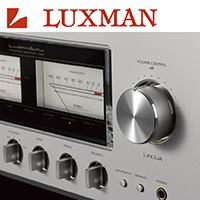 With one foot in the past al-la the sculpted rack mount handles on the face plate and one foot in the future via the large display window and seamlessly integrated flush mounted buttons, The DAC9 still projects a form follows function look while managing to feel totally fresh and modern. 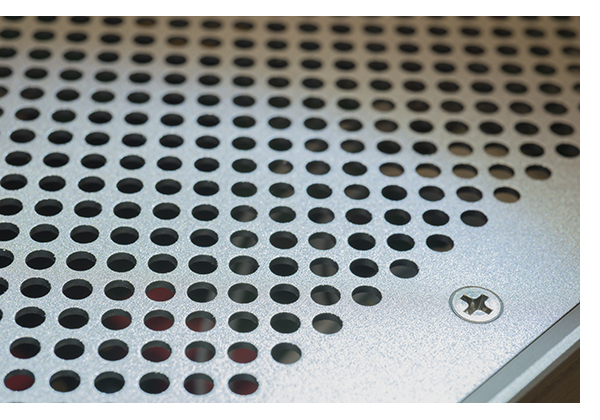 My only concern is the thin perforated metal, highly resonant top cage. This approach bumps up against my love of massive over built chassis elements. Based on the sound however, this may not be as much of a concern as I might have thought. But I still wonder what a more rigid structure would yield. 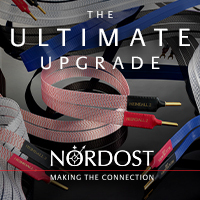 5 digital Inputs include RCA, AES/EBU, BNC, Toslink, USB. Two 6H30 tubes caress the analog circuitry and you can hear it. Below the display is a row of six pushbuttons: Power, Menu, Option, Enter, Input, and Mute.The DAC9 uses the Burr-Brown/Texas Instruments PCM1792A chip in a quad configuration. Some components need a little time to open up and ripen to find their voice and blossom. The DAC9 impressed me immediately-as in first note immediately. After about a half hour I had a very good handle on what the DAC9 was all about. While it did get better over time, its essential strengths were there from the beginning. 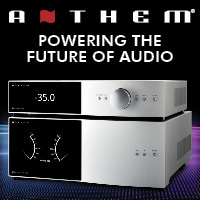 I don’t want to give the impression there is any one or two things that stand out in the DAC9’s performance. The sonic performance of the DAC9 is extremely well integrated and broadly balanced. So in no particular order, here we go. Starting with tonality, the timbre of instruments and voices are so right, so natural and un-diminished in any way, it pleads a very strong case that digital is now neck and neck with analog as they streak towards the checkered flag. Compared to digital of even 5 years ago, that older sound might as well be an exhibit in the museum of sonic history. 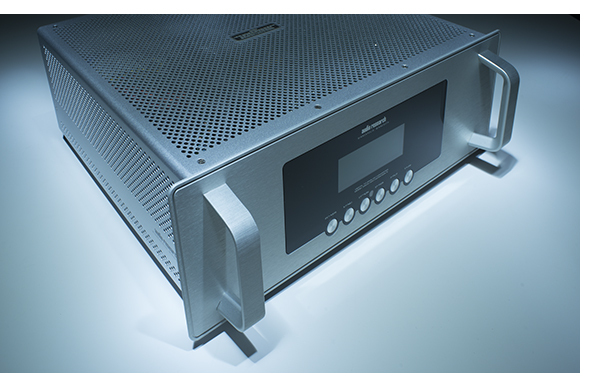 The DAC9 is the embodiment of thoroughly modern high end digital sound. 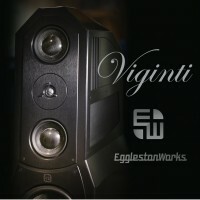 There is a directness and vividness, a hallmark of Audio Research sound, that by its nature shows how any form of past digi-titus has been hunted down and extinguished. Color, texture, bloom all come together in a seamless singularity representing a recreation of a time and place that is totally believable. Another amazing quality of the DAC9 is the ability to render layered depth. Images are placed with three a dimensional presence that is surrounded by air allowing for great separation and a front to back precision that keeps individual instrumental timbre distinct and untangled. The accuracy of front to back distances or layering goes back, all the way back with stunning clarity. Orchestras are mapped out to the performer. 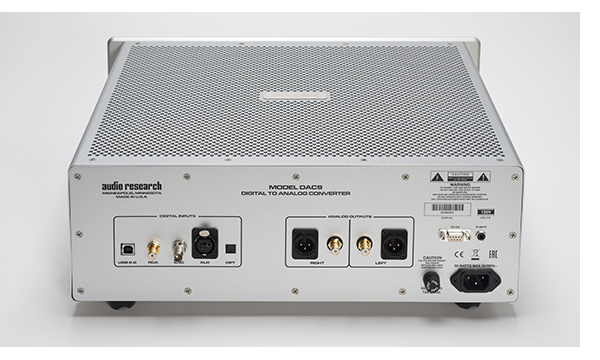 All the modern studio recordings I sampled benefited greatly by the hologram like presence put forth by the DAC9 and holds true to the reputation Audio Research has earned over the years. 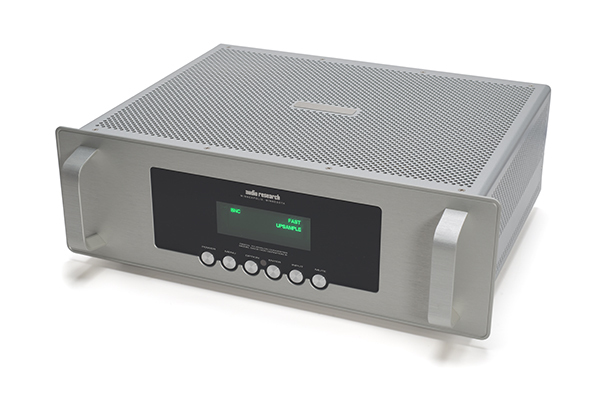 Across the frequency spectrum the DAC9 maintains its great neutrality and natural seamless integration creating a single flowing musical garment. 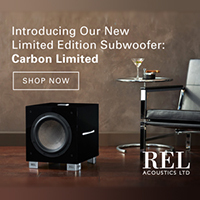 As the music expresses the entire frequency spectrum, there are no holes, no missing mid bass information that connects the bass to the midrange, no anomalies in the upper midrange that sticks out mucking up integration with the treble. There may be more sheer resolution available in the treble via an ultimate reference but it will certainly come at a much higher price. The same could be said of the low bass. Its power and resolution give away little and always presents the music in a totally believable way. Power and impact are soul satisfying. My torture test remains “I’m Home Africa” from Stanley Clarks East River Side Drive. The driving pounding back beat has been rendered by countless devices over the years and the DAC9 keeps up with the very best I’ve heard. Some have presented the bass with a bit more tightness and sheer slam but that was accompanied by a dryness and lack of color and nuance. 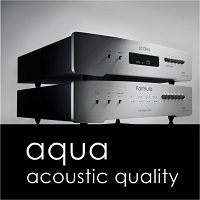 Any improvement beyond the DAC9 would surely come at a severe premium. I will lay my reputation on the line and say there is very little need to look further if profoundly enjoying music is your goal. Late in the game I took possession of the Analog Domain Isis integrated amplifier. With the DAC9 in the chain the sound was just glorious. Tactile yet incredibly smooth. We are really on to something with this combination of the McIntosh MB50, the DAC9 and the Analog Domain Isis integrated . Listening to Aaron Nevilles “It Feels Like Rain”, A track I have heard at least a thousand times on a wide variety of gear, the DAC9 continues to provide such a confident, powerful bass giving the music a stable foundation upon which Aaron’s voice simply soars. The whole soundstage comes to life with the background singers subtle contribution taking on greater significance due to a high level of resolution and low noise floor allowing them to bloom in the mix a bit more. Very compelling. 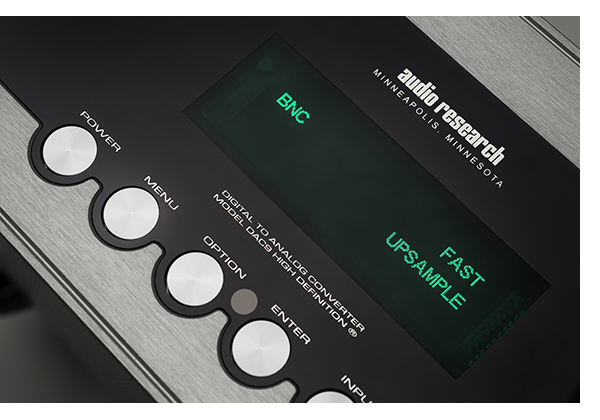 Testing the upsampling feature was a breeze as it can be selected by the DAC9’s fantastic solid metal remote. My MacBook Air was tethered to the DAC9 via the excellent MIT Matrix USB cable. With the music up sampled on Boston’s “Smokin’”, I found the upsample a bit smoother on top with a bit a bit less glare. Hard wired with the MIT Matrix, I also found the music a bit more vibrant than the wireless streaming mode. The Hardwire approach is the overall better performer. This conclusion played out over many recordings and was especially welcome on inherently brighter mixes. Listening to Tidal MQA recordings sounded just phenomenal at the CD9’s 384kHz upsample rate. John Coltranes Giant Steps was noticeably fuller in tone and more dynamic with greater body and presence. I could pick it every time in comparison to its down sampled version during a blind test conducted by Josh Dellinger Experience Director of the World Of McIntosh Townhouse. The DAC9 came to the system soon after the Macintosh MB50 steamer that I found so musically satisfying recently. I stand by my conclusion that all on its own, the MB50 delivers a very satisfying musical presentation. 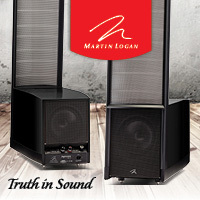 The question is at what price does finding a substantial improvement of the MB50 come? With the Audio Research DAC9, that answer is exactly $7,500. The addition of the DAC9 makes the music closer, becoming more vibrant and tactile, a quality enhanced by its tubed configuration no doubt. The DAC9 lights up the stage and casts a vivid glow around the images creating full rich sound. Ultimately the DAC9 expands the picture in all dimensions in a way that the musical MB50 can’t quite muster on its own. For a shade under 10K, the MB50/DAC9 is an absolutely killer combo of gear. Throw in a Macbook Air and a great USB cable like the MIT Matrix for Hi-rez digital at its best. This is digital the way it was meant to be. Looking back on when perfect sound forever was just a promise made, With the DAC9 It is finally a promise kept.